Let’s be honest. The old adage, ‘Not everything that glitters is gold’ applies today more than ever before. With the speed at which trends come and go, it’s important to incorporate the truly ‘golden’ trends into your interiors. We’ve sifted through hundreds of kitchen designs and come up with 10 trends to take note of, so that your new kitchen will look incredible for as long as you need it to. 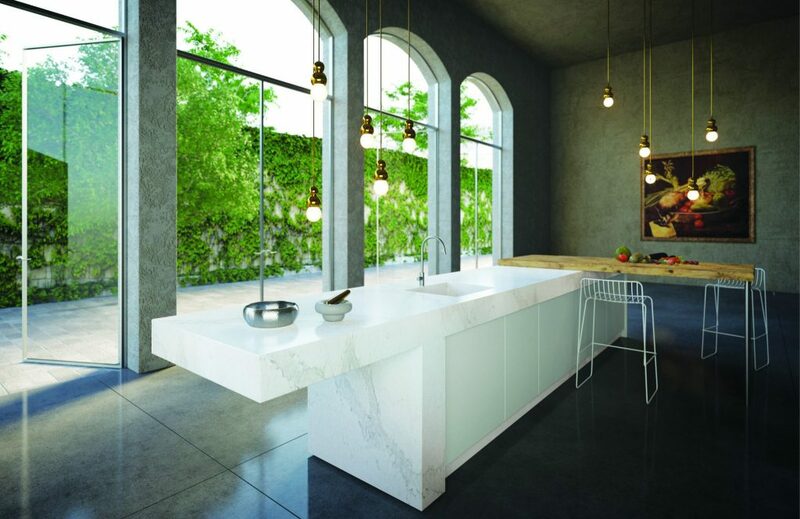 New, ultra-thin 13mm countertops have gradually been taking centre stage. Don’t be shy to press your kitchen designer to experiment with this trend. 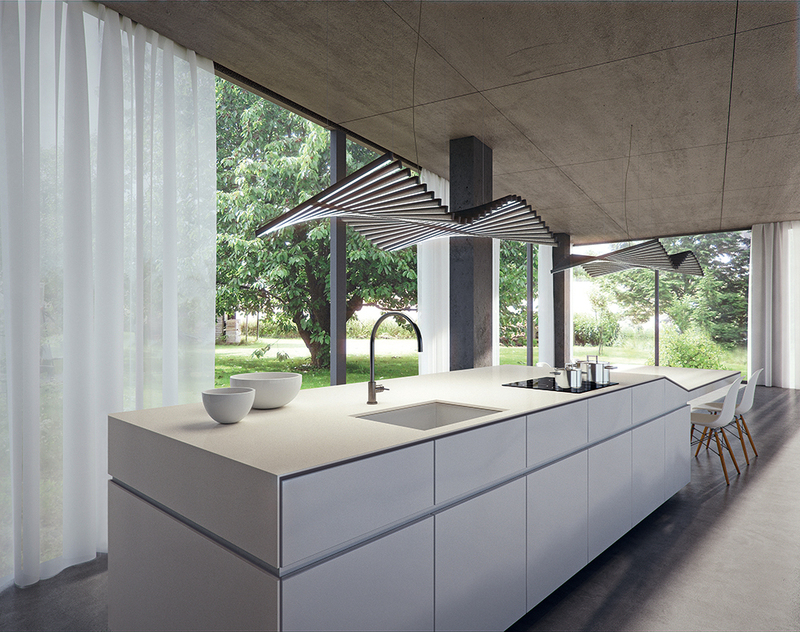 Thin countertops are best suited to sleek, modern designs, but can be used in transitional and industrial kitchen designs equally well when applied with discernment. The rough, industrial look of concrete is still huge right now, and growing with a calibrated ‘natural concrete’ trend emerging. 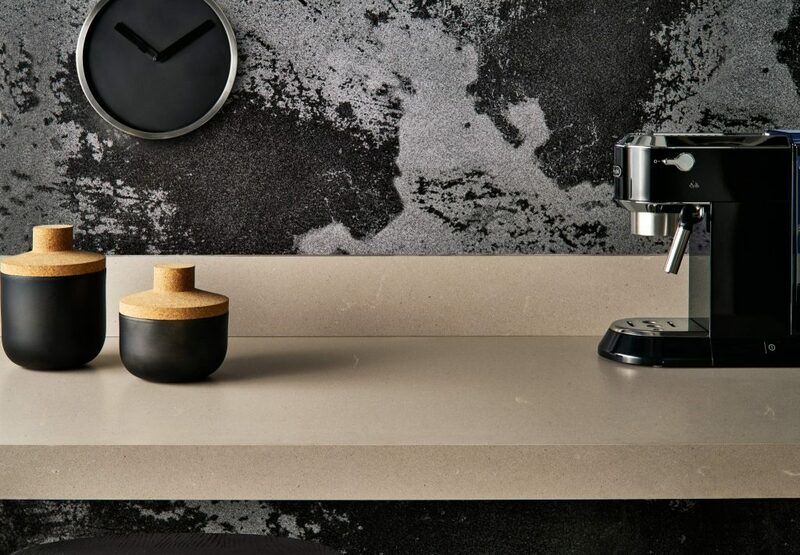 Explore the Caesarstone Ultimo Collection of 13mm slabs. Perfect for counters, splash backs and cladding. Don’t spend a fortune on feature lighting and clever LEDs when you can make use of the most powerful, and free, lighting – the sun! 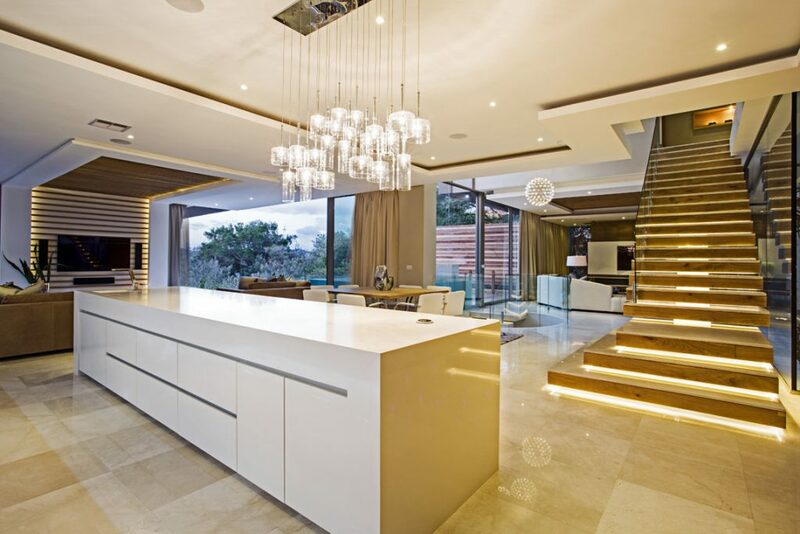 Floor to ceiling windows, windows as splashbacks or even glass doors will bring the light in. Using your garden as a kitchen feature may require a little more green fingers, but it will have a noticeable effect on the ambience of your kitchen interior. If you go this route, make sure you consider double glazing to keep the warmth in for winter and the heat out during summer. Gone are the days of being tantalised by glitz, glam and too-good-to-be-true products and promises. Today we see the pursuit of more honest, tangible ideals. Add to that our growing obsession (rightly so) with nature, the outdoors and all things organic, and you land up with ‘raw’ kitchen designs that celebrate authentic materials, and interiors that tell ‘real’ stories. With quartz and marble-inspired surfaces as a foundation, play with including rough woods, metals and glass into your styling and accessories. Open plan living allows a perfect flow from the living and dining area into the kitchen and it has become commonplace in modern homes. It may sound like a bold move, but it is certainly possible with integrated appliances and advancements in storage solutions. 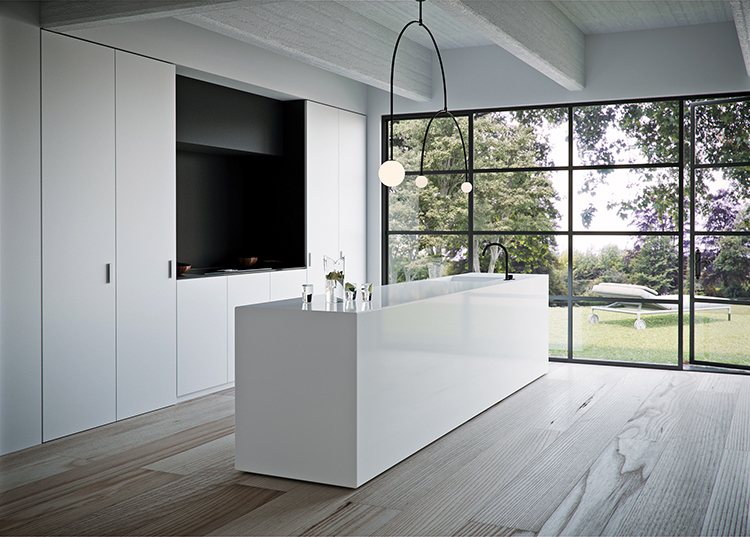 As the dining, living and kitchen spaces are now cooperating, the kitchens design can act as a platform from which the interior can be designed – using clean lines, neutral colours and interesting textures are a safe bet to make your kitchen the main stage of your daily living and entertaining! 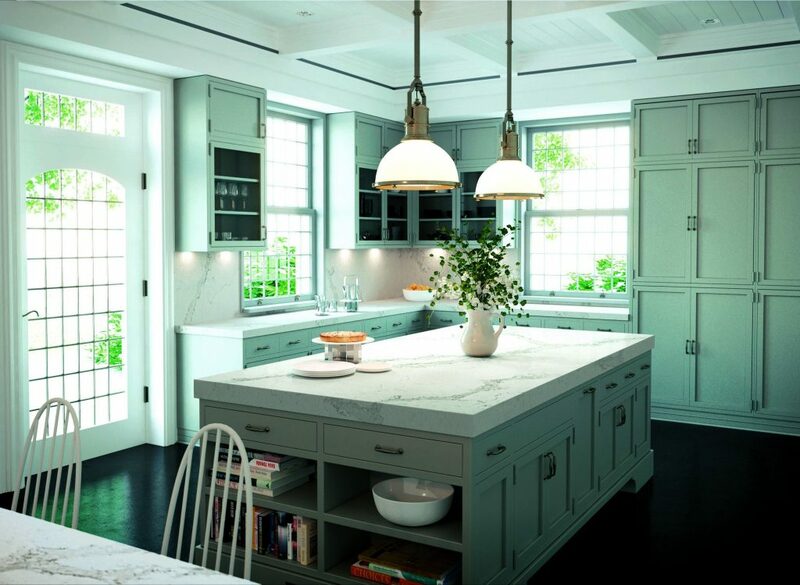 While we often use modern kitchen design as our plumb line for trends, country or traditional kitchen styles still have serious clout when it comes to kitchen looks. Country kitchens are more ‘homey’ and can create a warm, inviting ambience, whereas modern kitchens can be viewed as minimal and a bit cold. Country kitchens can however get a fresh look with more simple lines and finishes. Incorporating darker woods like mahogany and walnut will give a classic kitchen a contemporary feel and textural contrast. While neutral colour palettes are timeless and here to stay, there are so many interesting colour undertones being mixed today. Greys have become beige-grey, greenish and even brown, whilst white is making even more of an appearance with many subtle tints. Keep an eye out for darker neutrals and dirty pastels that will enter the spotlight, to get inspired for fearless use of colour. If colour is still a grey area for you, there are many ways to add texture to add interest to your interior designs. A nice option is to use multiple material combinations within the same tonal range. Warm, honest materials that invite touch will create a connection with anyone who enters the space. A fresh touch, a sense of class and longevity can all be found by diversifying the textures. Marble-inspired, Caesarstone kitchen countertops, white-washed timber cabinetry, painted brickwork, subway tile backsplashes, a taupe Persian carpet, oak flooring… You get the idea. The multifunctional island services the food preparation and entertainment needs of most homeowners. Every host knows that when you move guests from one space into another, you risk losing the ambience you’ve so carefully established during the event. What’s lovely about this is that it will keep things cosy for friends and family alike, with no risk of shattering your good vibes. From a dining table, the homework hub, food preparation zone and storage space, the multi-functional island is not going anywhere anytime soon. Steampunk was originally a sub-genre of science fiction that incorporated technology and aesthetic designs inspired by 19th-century, steam-powered machinery. This genre has recently found its way into restaurant, bar and kitchen design, but its more diluted form is commonly identified as the ‘industrial’ style. 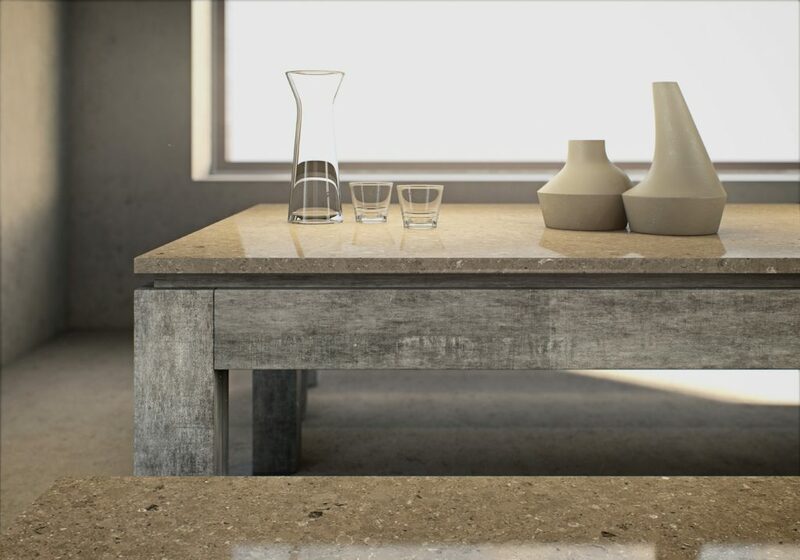 With developments in concrete-inspired surfaces such as Rugged Concrete Caesarstone, you may have already seen this design style creeping into your everyday surrounds. Get ready for more dramatic, darker colours, metallic kitchen accessories, cast or wrought iron, roughly hewn timber, exposed brickwork and large factory-style windows. After decades of dreaming about how the new-age kitchen will look, elements of the smart kitchen are now active and available in many homes world-wide. Phone and remote-operated appliances are mild in comparison to the other innovations you can now enjoy. For the entertainer: built-in docking station and platforms to program all of your household appliances. For the clean-crazed: a built-in vacuum system – instead of getting out the vacuum cleaner you can have a vacuum system built into the kickboard of your kitchen where you simply sweep the dirt into the opening. For the minimalist: retractable, energy-efficient extractor fans will get rid of cooker hoods that block your view with an extractor fan that packs itself away into your surface when you’re not using it. And don’t forget the seamless addition of hidden power outlets and retractable sinks. For Design inspiration we have regular updates on social media so make sure you are following us on Instagram | Twitter | Facebook and here on our blog. 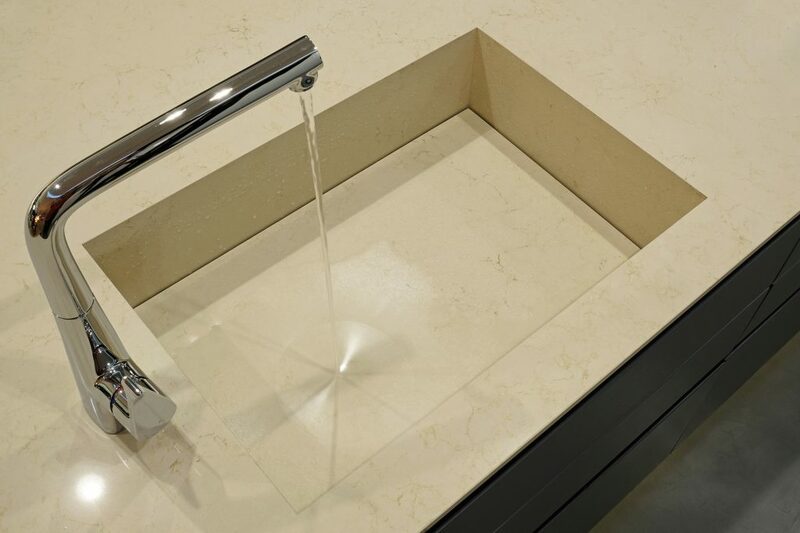 To get a quote for your very own Caesarstone you can Get a Quote from a Caesarstone Accredited Fabricator. Liked this? 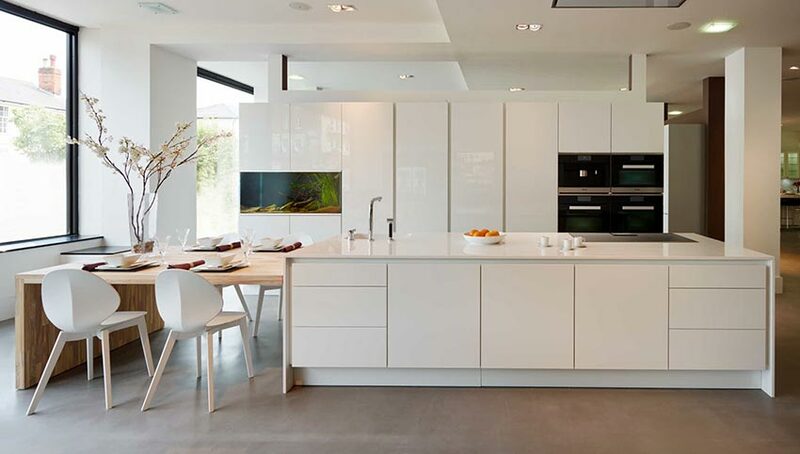 Then you would probably enjoy these gorgeous kitchen designs. 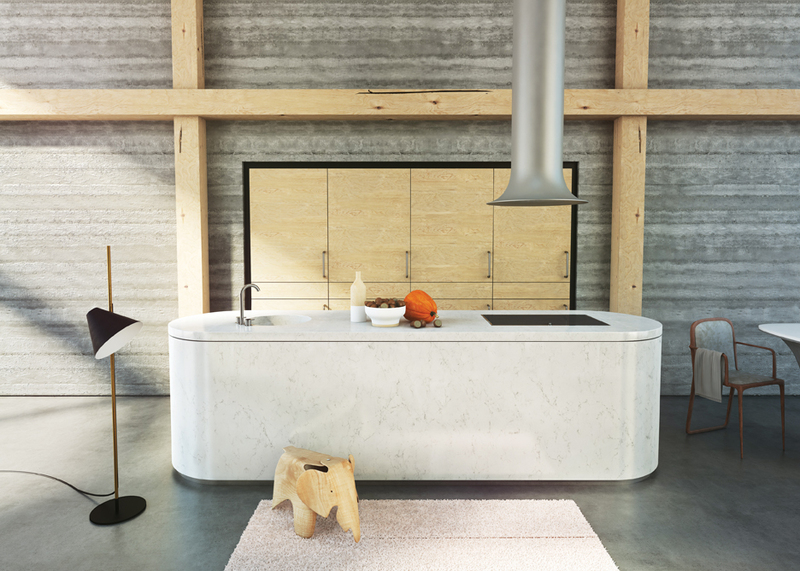 Click to read more and get inspired by Caesarstone!